Fail to Win: Chapter 1 is a physics based puzzle platforme game. Everett may be able to return to a checkpoint, but that does not mean everything else returns with him. Pull off crazy ragdoll corpse stunts and solve deadly puzzles. The game now consists of four stages, each with a handful of puzzles.This chapter should last about 30-60 minutes. It the response is positive, more will come. You are greeted by a mysterious, faceless, and suspicious Guide who addresses the player directly. You are given control over an avatar named Everett who returns to the last-touched checkpoint after death. 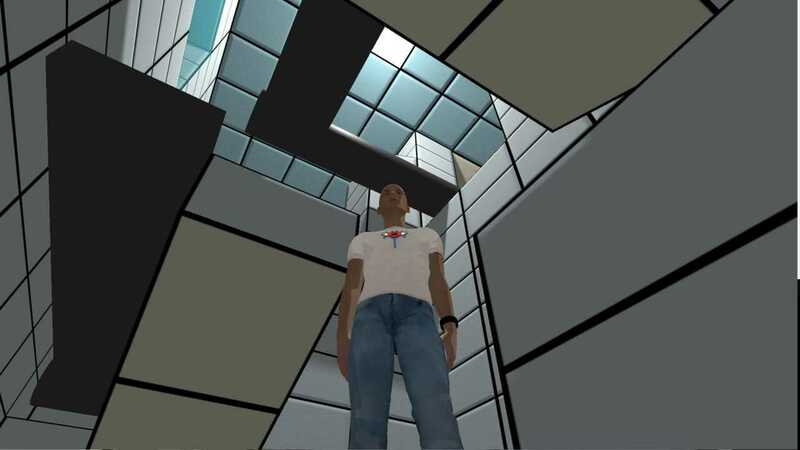 The Guide continues to lead you through a series of puzzles, often sometimes expressing frustration about the developers of the game. Each puzzle requires Everett to die. There's a lot more going on in the plot, but this is only the first chapter, so expect the story to develop itself further in the future. Copyright © 2014 - 2019 SocksCap64, All Rights Reserved. Logos, Trademarks, Pictures Belongs To Their Respected Owners. Powered By WordPress. 95 Queries in 0.614 seconds.